At 14h45, Sunday, 03 February, NSRI Lamberts Bay duty crew were activated following reports of a drowning in progress at Elands Bay beach. An NSRI member, who is a Police officer in Elands Bay, responded and NSRI crew responded from Lamberts Bay. A fire officer from Cedarberg Fire and Rescue Services, the SA Police Police Services and WC Government Health EMS also responded. On arrival on the scene, following a brief search, the NSRI crewman located a 22 year old man in the surfline and the NSRI crewman waded into the surf and recovered the casualty to the beach where CPR (Cardio Pulmonary Resuscitation) efforts were commenced and joined by the fire officer, additional NSRI crew, Police and EMS paramedics and sadly after extensive CPR efforts were exhausted the man has been declared deceased by paramedics. 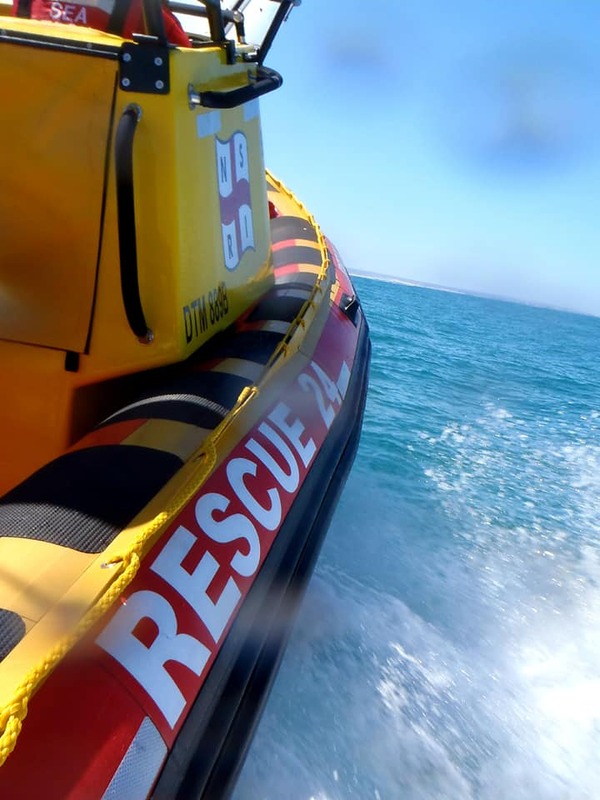 The deceased, from Vredenburg, had been at the beach with friends for the day and is reported to have been swimming when he got into difficulty in the surfline. The body of the man has been taken into the care of the Forensic Pathology Services and Police have opened an inquest docket.